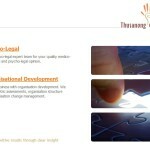 Thusanong is a Medico-Legal and Organisational Development firm. 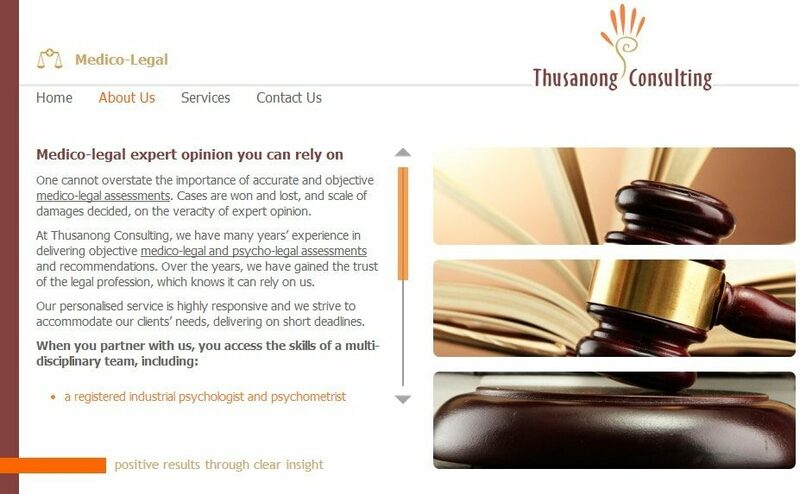 Their clients rely on their expert team for quality medico-legal assessments and psycho-legal opinion. 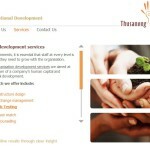 The company also helps entities advance with organisation development.